XANTHIA SETTLE IS a proud graduate of EMORY University. 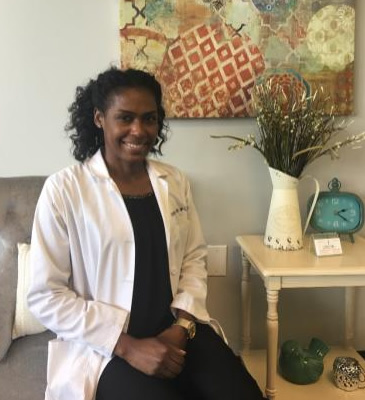 Xanthia is a new Adult Nurse Practitioner with North Cobb Spine and Nerve. A graduate of Emory University (Atlanta, GA) she joined the practice in 2017 and brings with her five years of experience in various settings. When Xanthia is not busy healing our patients she enjoys spending time with her family and traveling!